Get creative with the kids at our Christmas themed drop-in craft activities for the whole family. Running every weekend before Christmas in December children can come and have fun making and decorating Christmas decorations. Free with Museum entry, these hands-on arts and crafts will be available from 10am until 3pm each day. 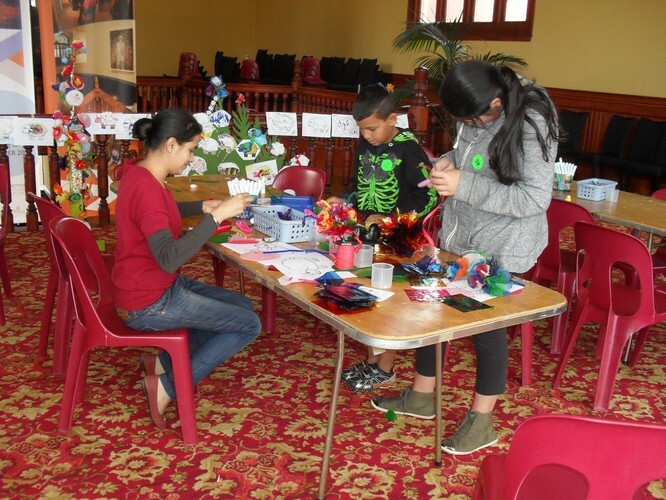 Image credit: Rotorua Museum Craft Activities, 2013.